Intek Corporation~South your local manufacturer’s representative covering the Gulf Coast Region including the States of Louisiana, Arkansas, Mississippi and Southern Alabama for the Manufacturers and products below. HORIBA offers instruments for particle size, particle shape, zeta potential, and surface area analysis. Measurable particle size range is from below 1 nanometer to 30 millimeters, at concentrations ranging from 1 ppm to 50 vol% with shape determination available starting at 1 micrometer. A range of analytical techniques are employed including laser diffraction (Mie Theory), dynamic light scattering, and dynamic and static image analysis. (measuring both particle size and shape information). 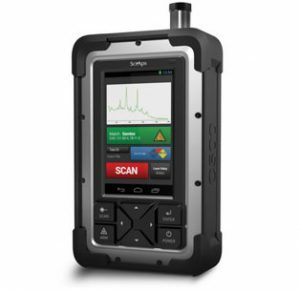 The world’s only handheld analyzer that delivers carbon content in stainless, steels and cast irons…yes even L-grades. 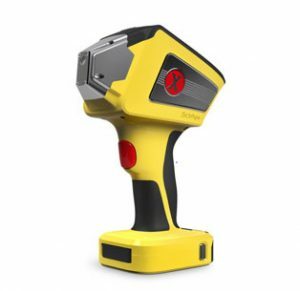 The Z-200 C+ is a dedicated analyzer for alloy analysis including carbon content. It analyzes carbon content in stainless, down to 0.007 ppm, for dependable separation of L and H grades. The C+ also analyzes carbon steels, including carbon equivalents (CE) for weldability. The analyzer is available in two versions. 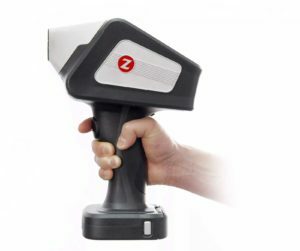 The Z-200 C comes with iron-base calibrations including carbon. The Z-200 C+ includes both iron and stainless bases and carbon. Additional bases may be added at time of purchase or any later date. Following in the tradition of our defy obsolescence principle, any Z-200 or Z-200 C may be upgraded to the Z-200 C+ at any time for the price difference.